Photo © Clagett Regatta. Billy Black. 2016 will be the 14th edition of the C. Thomas Clagett, Jr. Memorial Clinic and Regatta and the Notice of Race (NOR) and entry for this event are now open. 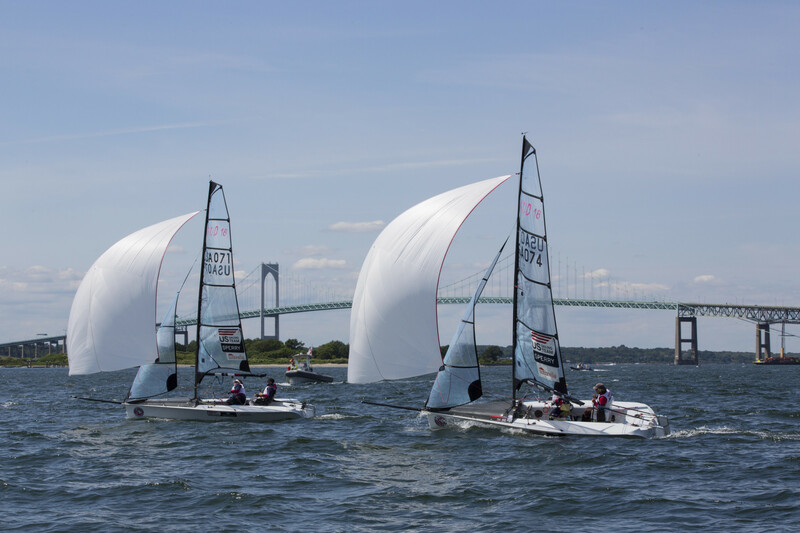 The NOR is available on the Clagett website and competitors in the 2.4mR, SKUD 18 and Sonar classes are invited to submit their entries online here. Many of the competitors at the 2016 Clagett clinic and regatta will be using this time to prepare for the upcoming Paralympic Games in Rio in September. 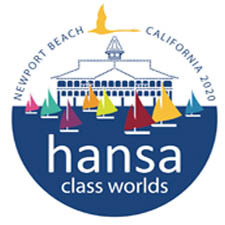 Paralympic Games Principal Race Officer, Tom Duggan (East Sandwich, MA), will also be PRO for this years Clagett and Clagett Head Coach Betsy Alison (Newport, RI) will be leading the coaching team again this year. Over the last two Paralympic cycles, in Beijing 2008 and London 2012, Clagett alumni won three Gold, two Silver and six Bronze medals. Since The Clagett started in 2003, athletes have come from across the USA (19 states), Canada (4 Provinces), Israel, China, Ireland, Norway, Puerto Rico and St. Thomas VI to take part in this world renowned event. Clagett President and co-founder Judy McLennan (Portsmouth, RI) said at the end of the 2015 Clagett that the first registration once the Notice of Race is published will be given free entry in 2016. “The Clagett is very pleased to announce that the 2016 Clagett clinic and regatta is now open for entry. We look forward to having many of the Clagett family return and for new members of the extended group join us at the 14th Clagett clinic and regatta. 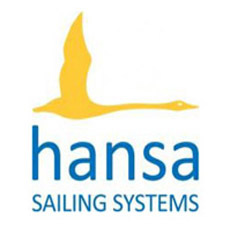 We welcome any adaptive sailor who would like to participate in an event designed for the benefit of adaptive sailors and help everyone in the words of Tom Clagett to “Reach for Success”, commented McLennan today. For more information about The Clagett, visit their website or follow The Clagett on Facebook or Instagram.